At Chiropractic Naturally, we take great pride in providing the finest chiropractic wellness care to our patients. Below is a sampling of the different chiropractic services we offer. We provide advanced spinal correction utilizing “state of the art” chiropractic techniques. Never in the history of chiropractic have we been able to provide the level of help and expertise that now exists. These newer correction methods are even safer, more comfortable and more effective than ever before. As Doctors of Chiropractic, Dr. Archana Mehta and Dr. Susan Yi have years of training and experience in spinal adjustment. Spinal Decompression Therapy is a pain-free alternative that reduces and even eliminates low back and neck pain without surgery. 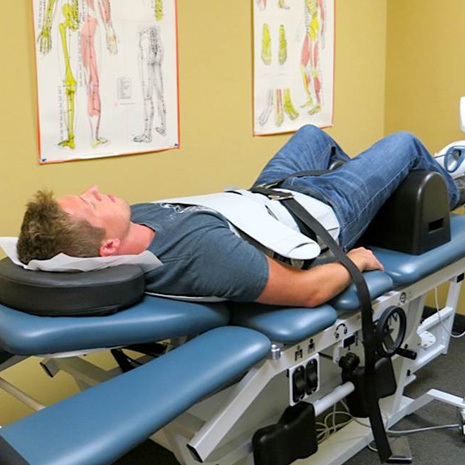 Patients with chronic and acute low back and neck pain have found relief from the gentle pulling that the Spinal Decompression Therapy provides. 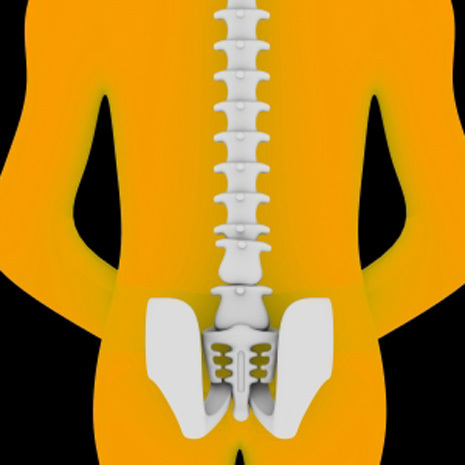 By utilizing a gentle traction force, it creates more space between the discs and therefore provides relief to the nerves surrounding each spinal level. Meilus_Robotic_pic.jpgMeilus Muscular Therapy Method is a revolutionary method of treating injuries, relieving aches and pains, and dramatically improving athletic performance. 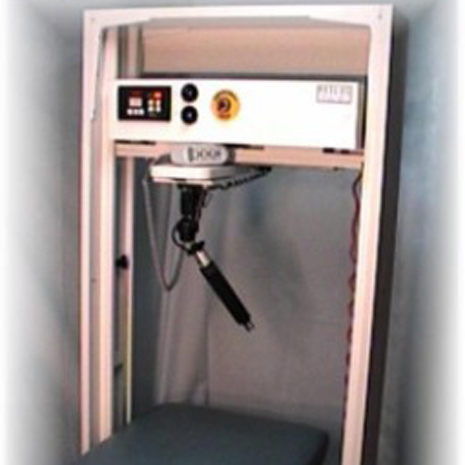 Unlike other therapy methods that usually focus more on relieving the discomfort associated with a muscular disorder, Meilus Muscular Therapy Method takes an engineering approach by fixing the problem. 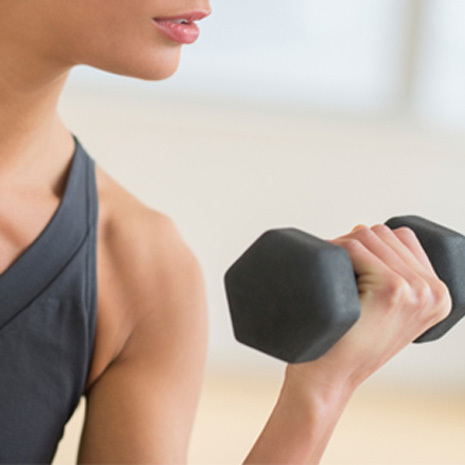 Meilus Muscular Therapy Method helps unhealthy or exhausted muscles by ridding the tissue of waste, restoring normal blood flow, and allowing the muscle to relax and lengthen to its normal state. In order to achieve these results, the therapist applies pressure to an aggravated muscle or group of muscles, triggering a reaction that begins the healing process. Disease can be caused by the inhibited flow of Qi in our bodies. Acupuncture works to restore and balance the flow of blocked Qi. Health is more than the absence of disease. It is the free and harmonious flow of Qi which translates into a positive feeling of well-being and vitality from the body, mind and spirit. 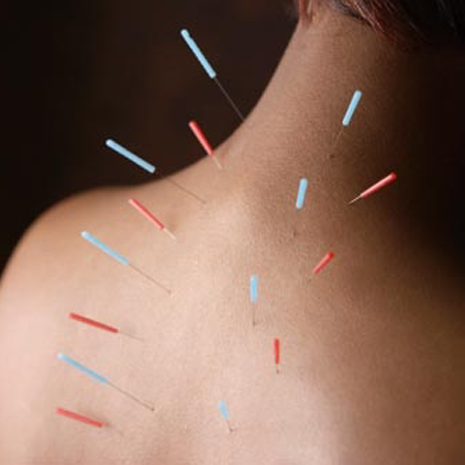 Acupuncture is a safe and effective treatment for many different health conditions, disorders, and problems. It has also proven to be an invaluable tool in helping people to prevent future health problems.The Acupuncturist, as a trained Herbalist, will often suggest an herbal supplement to assist with the healing process. While you let your stress melt away in the hands of our Nationally Certified, licensed massage therapists, you will also be increasing circulation and energy levels, improving flexibility, reducing muscle pain, and helping eliminate toxins from your body. The health benefits of massage are even more pronounced when a licensed and trusted professional is at work. Come into Chiropractic Naturally for a massage that will increase your overall sense of well-being, reduce stress, and make you feel better. A body that is out of balance can be causing you pain anywhere from your feet all the way up to your neck. Custom-made Spinal Pelvic Stabilizers are specially made for your feet and for your unique postural condition. 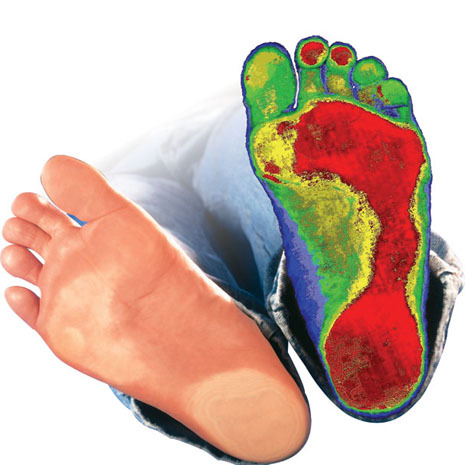 Correcting problems in your feet has amazing benefits such as increasing strength, enhancing athletic performance and keeping you more energized at the end of the day. Come in, get your feet scanned and Dr. Archana Mehta or Dr. Susan Yi can recommend the proper Custom-made Spinal Pelvic Stabilizers for you.